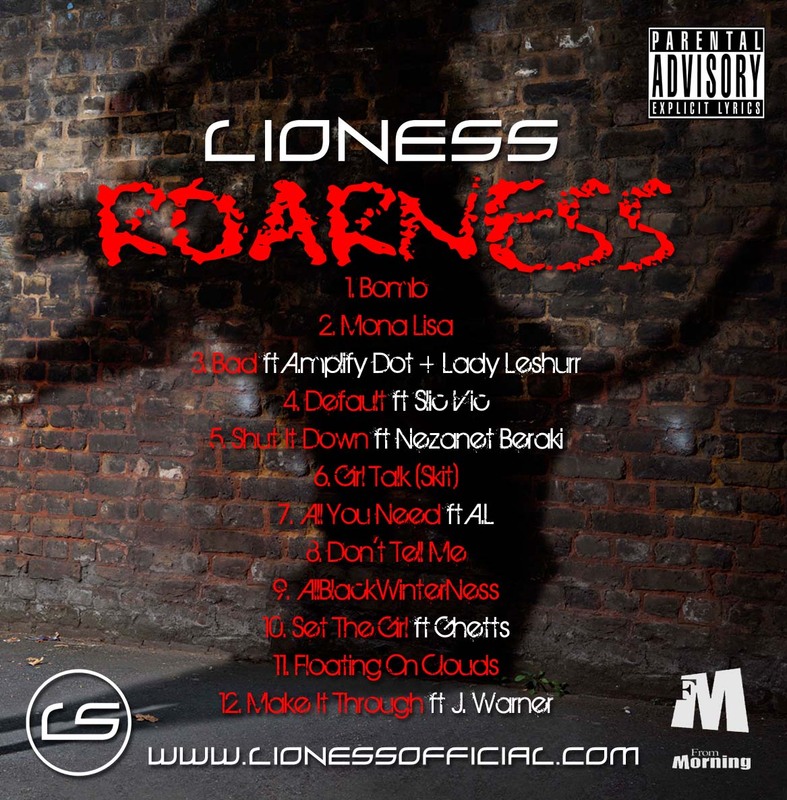 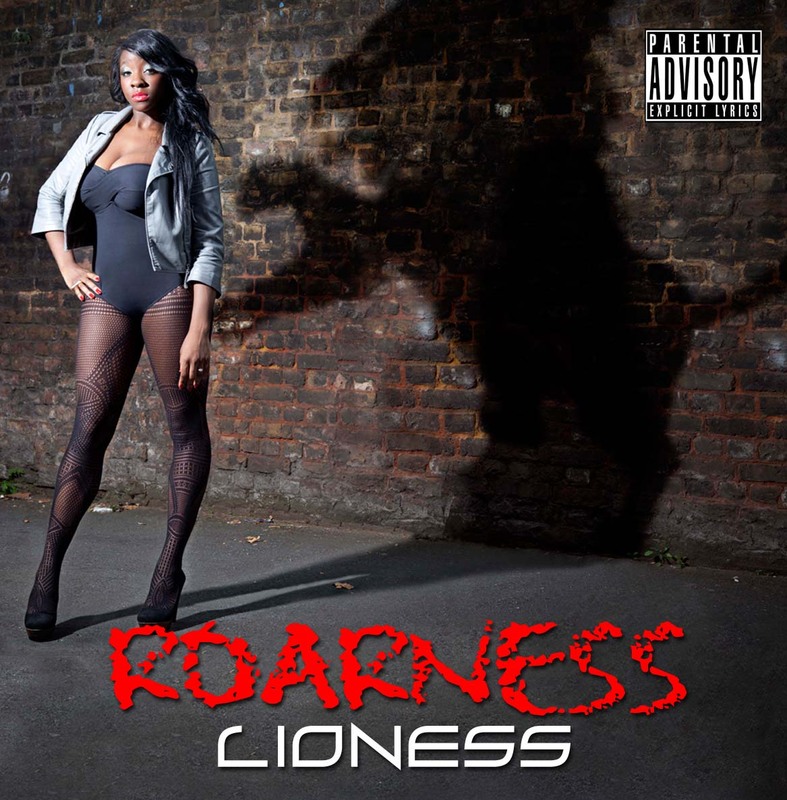 Easily one of the hottest female MC's within both the UK Rap and Grime scene as well as being able to carry a note Lioness has dropped the long awaited mixtape Roarness which sees her offering up 11 hard tracks covering a wide range of subjects with features from Ghetts,Lady Leeshur,Amplify Dot,A.L and more with some well produced beats and extremely good results as Lioness shows her lyrical and technical ability as well as her song writing and ability at crafting heartfelt music over a range of different genres. 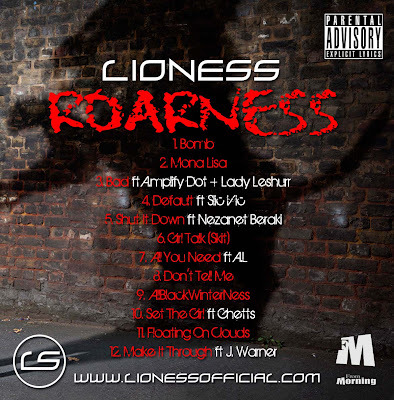 If your a lover and fan of good UK Music then download this mixtape now as its one of the hottest things out right now. 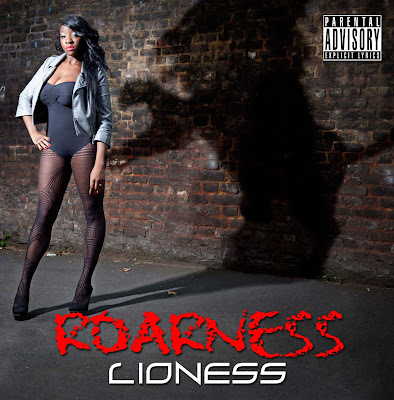 lioness is just sick yeah girl power and black and beautiful.